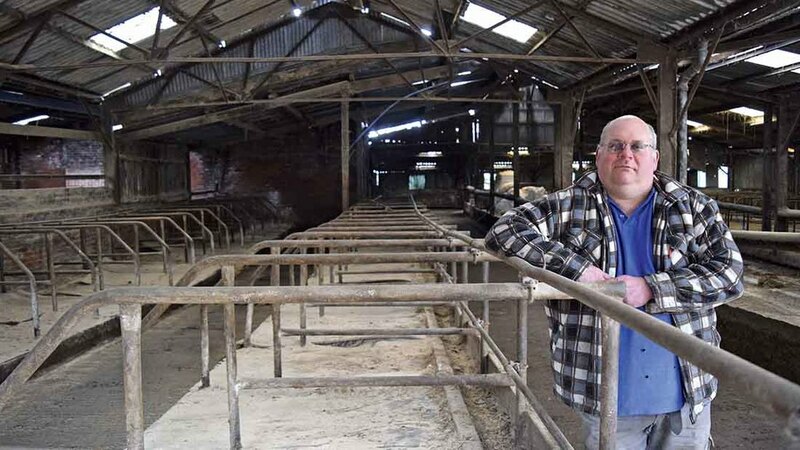 Ernie Durose, who was in the process of growing his successful A2 cheese brand and had just invested more than £100,000 in a new dairy, said he was now facing an uncertain future as his income ran dry and farm bills began to mount up. “It is a feeling of utter devastation. All you have worked for all your life is gone,” said Mr Durose, of Lower Leigh, Staffordshire. The herd, set up in 1955 by Mr Durose’s mother Edith, had enjoyed TB-free status until December last year, when the annual test uncovered 12 reactors. At slaughter, 10 of these were found to have visible lesions. When the herd was tested two months later, 58 animals were found to be positive. Mr Durose said he was dealt a further blow when Defra offered compensation, which he claimed was ‘well below what the animals are worth’. “To my knowledge, I was the only A2 Guernsey herd in the world and the only A2 cheese-maker from dairy cows. For this there should be a premium,” he added. “You do not expect to get to 50 years of age and not have an income. Mr Durose now faces an anxious wait until the farm’s next TB test. “If we go clear I will think about restocking but, with few pedigree Guernsey herds in the country, we are quite limited,” he said. Mr Durose, who blames badgers for the outbreak, said the case had reignited the debate over whether culling should be rolled out to new areas in England. Staffordshire, currently classed as a high risk area, is one region currently being considered by Defra. Mr Durose added: “We have been told if there was enough support for a cull it could go ahead next year, although it will be too late for me. “A lot of farmers do not want it because they have healthy setts they want to protect. I can understand this but I think we should have the right to keep badgers down to a level we can cope with."